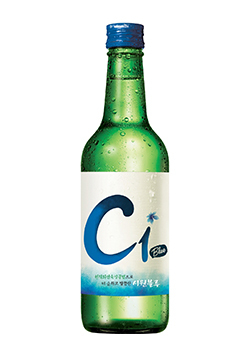 Busan’s native soju, C1 Blue, C1 is short for "Clean No.1" and like its name, it promotes itself as the cleanest and the softest soju. Using 100% natural aquifer water, it gives more pure flavor. 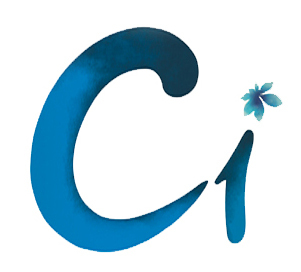 Far-infrared radiation ripening method makes more mild taste.